Thanks to three fabulous and amazing EDC volunteers, Mary Beth Puri, Sharon Mathiason and Amy Grossman, we are thrilled to share with you this commemorative book from the M.O.M. March & EDC National Lobby Day 2014!! Mary Beth, Sharon and Amy made sure that the favorite photos that people sent in after the March/Lobby Day were all included in the book, plus some! Without their help, this book would not exist...so to them we say, Thank You so much for giving of your time and energy towards this book of very special moments and memories!! 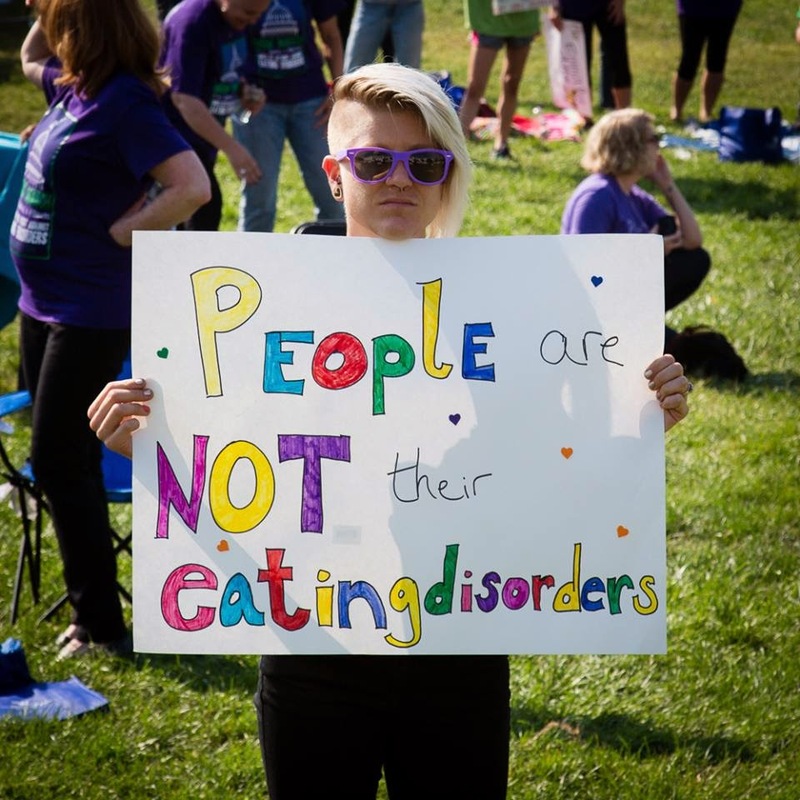 It is amazing that these three volunteers designated their time to helping those with eating disorders to get the help and treatments that they needed. People are beautiful no matter what and that is what these volunteers where ensuring people about. That is rally amazing and goes to show that they really did want to help people out.